Achieve the ultimate level of efficiency when you let LeChic Transport & Limo Services take care of your airport transfers. Whether you’re in need of a one-way pick up or drop off, or a round trip ride, our talented and professional chauffeurs have the tools and skills to get you there on time. 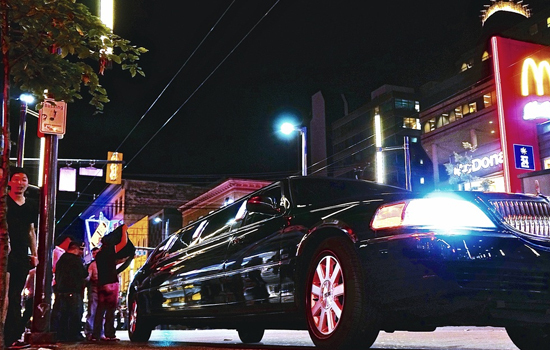 Save yourself the hassle of waiting for a cab, and instead travel in a clean, safely, and classy ride. LeChic Transport & Limo Services provides on-time, reliable service to get you to and from the airport. Every one of our vehicles is cleaned inside and out between clients, ensuring the most comfortable, timely, and professional ride each and every time. We do offer Meet-and-Greet service for our customers needing to be picked up at the airport at no additional cost. Our chauffeurs meet the customer at the appropriate area/carousel with a welcome sign displaying the passengers last name and our company logo. Our chauffeurs take care of grabbing the luggage and transporting it to the vehicle parked in our executive parking spaces located nearer to the terminal than other commercial parking. Our highly experienced team at LeChic Transport & Limo Services specializes in corporate and group travel throughout the Arizona. We provide professional chauffeurs for safe and punctual corporate transportation. We understand that business travelers have unique concerns and customized needs. 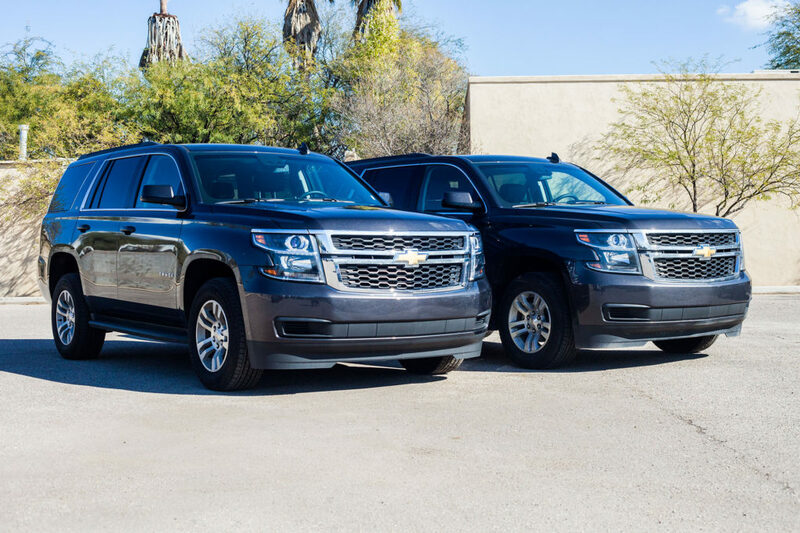 We provide our corporate clients with individualized attention to skillfully handle their Tucson or Phoenix area travel plans in a timely and professional manner. With a fleet of well-maintained vehicles, LeChic Transport & Limo Services is able to accommodate corporate groups of any size. From executive pickups to corporate retreats, our professional chauffeurs are prepared with modern sedans, limousines, vans, and more. Outside the Tucson, Greater Phoenix Metropolitan area, and surrounding cities, LeChic Transport & Limo Services provides worldwide corporate travel with a global network of quality customer service representatives and professional drivers. When planning an Arizona wedding, there are many options to consider, such as location, reception venue, invitations, decorations, and, of course, wedding transportation. 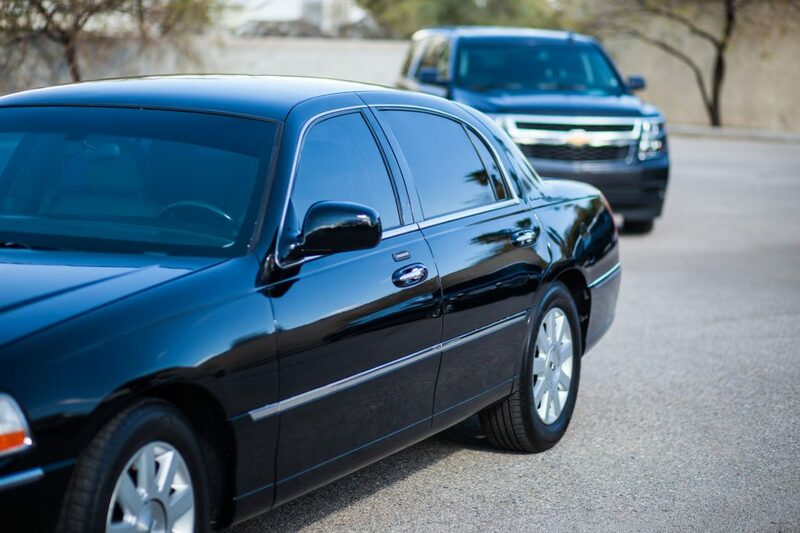 LeChic Transport & Limo Services provides professional chauffeur services for the wedding party, their families, and friends throughout Tucson and the Greater Phoenix Metropolitan Area, and surrounding cities. At LeChic Transport & Limo Services, we know that wedding planning is an exciting series of events, including choosing a limousine rental. Wedding transportation allows brides and grooms to showcase their individual personalities, while safely traveling to their destinations. We provide our wedding clients with individualized attention, flexible schedules, and exceptional service. The LeChic Transport team works with couples to provide unique transportation options and establish efficient wedding day schedules to ensure the smoothest possible experience on their special day. At LeChic Transport & Limo Services our professional chauffeurs provide memorable experiences for young adults. Throughout the evening, our clients enjoy comfortable and reliable transportation. 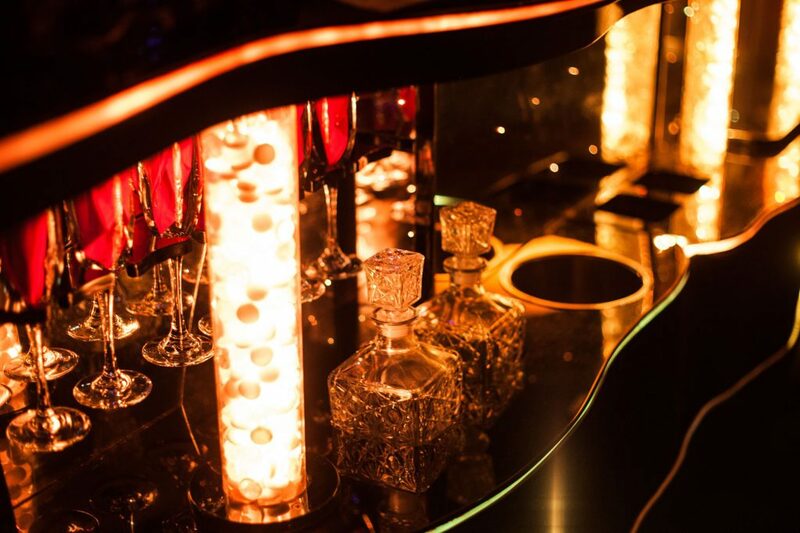 Our impressive fleet of high quality limousines enhances prom the whole experience of those memorable Prom nights. We know prom is one of those important rites of passage. We also know that parents want their children to travel safely. Our professional chauffeurs provide dependable transportation and our packages offer a minimum 3-6 hours to provide reliable transportation to and from the special event. Client safety is a top priority at LeChic Transport & Limousine Services. 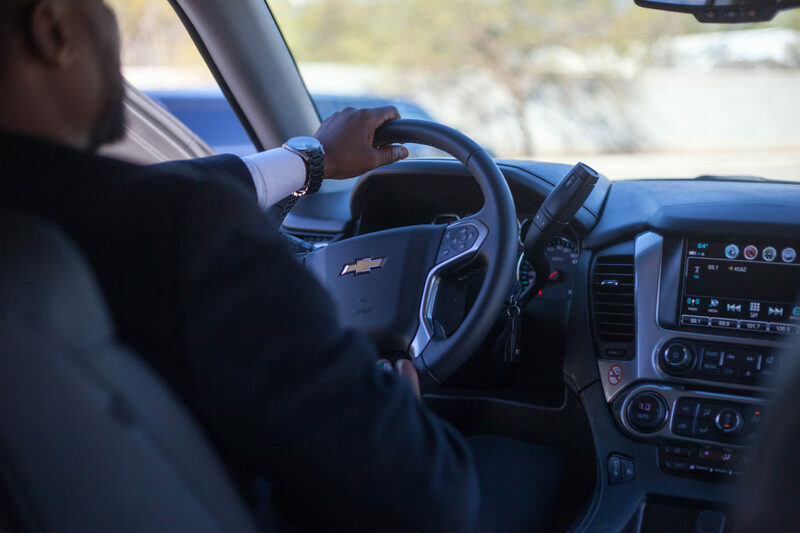 Our professional chauffeurs undergo thorough background checks prior to employment, and we review driving records monthly to ensure that our drivers continuously meet our high safety requirements. Parents can enjoy peace of mind knowing that their children will be transported safely with LeChic Transport & Limo Services. At LeChic Transport & Limo Services, we want bachelors and bachelorettes to enjoy their ‘last night out’ to its fullest. 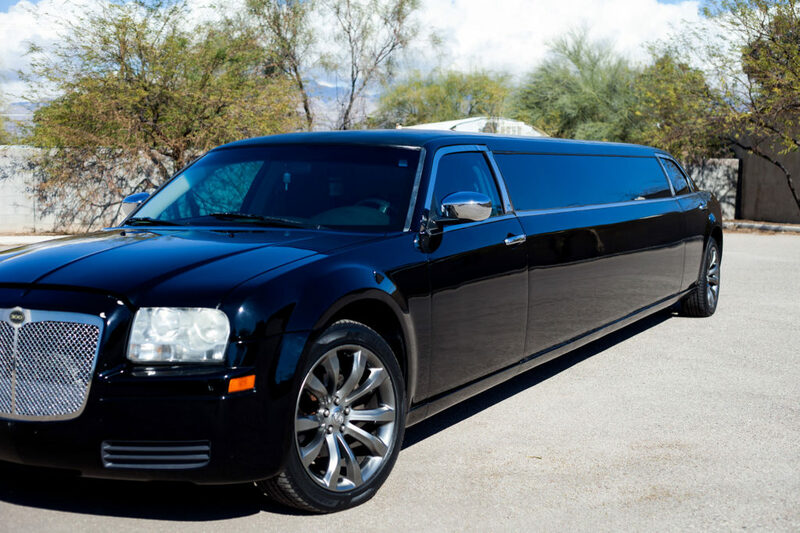 Our professional chauffeurs ensure safe transportation for bachelorette and bachelor parties throughout the Tucson, Greater Phoenix Metropolitan area, and surrounding cities. Our professional chauffeurs provide bachelorette and bachelor parties with secure and fashionable transportation around town in our luxury stretch limousines or the vehicle of their choosing. Our bachelors and bachelorettes never have to worry about parking, transportation delays, or finding a safe ride to and from destinations. 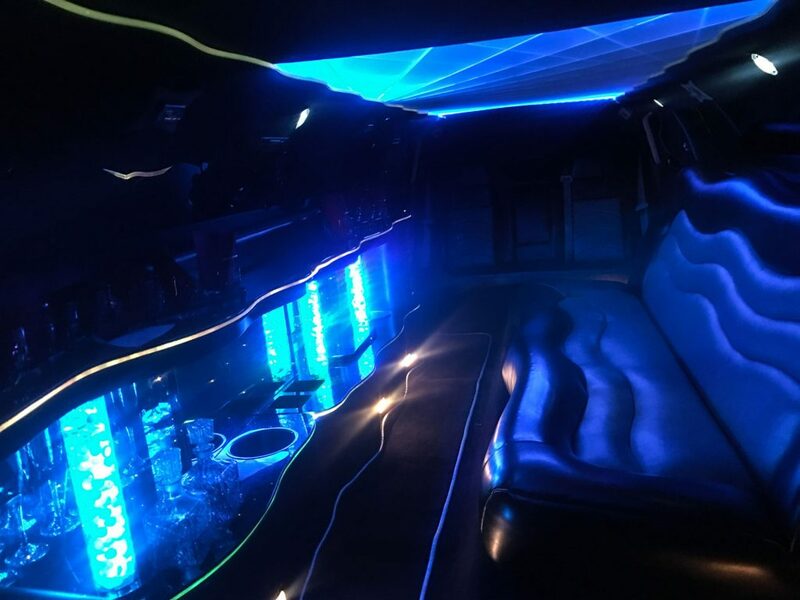 Our professional chauffeurs stay with the bachelor or bachelorette party throughout the entire evening for convenient transportation to all festivities. When planning a night out in, travel difficulties don’t have to be part of the itinerary. LeChic Transport & Limousine Services provides professional chauffeur services and a high quality assortment of vehicles for a memorable evening. Our experienced chauffeurs ensure special occasions, are complete with professional limousine, town car, passenger van, and SUV rentals. We give our clients the opportunity to relax in comfortable vehicles as we navigate through our busy streets for nights on the town. Whether you are coming in from or heading to a long anticipated vacation, have family and friends coming or leaving town, or if you just want to bypass the frustration of driving around town when you would rather relax and let a professional do it for you, LeChic Transport & Limo Services has the answer to your personal transportation needs. Equipped with exceptional well maintain vehicles including Executive Sedans, passenger vans, limousines, and SUVs we have the capability of providing transportation for individuals, couples, and groups of many sizes. 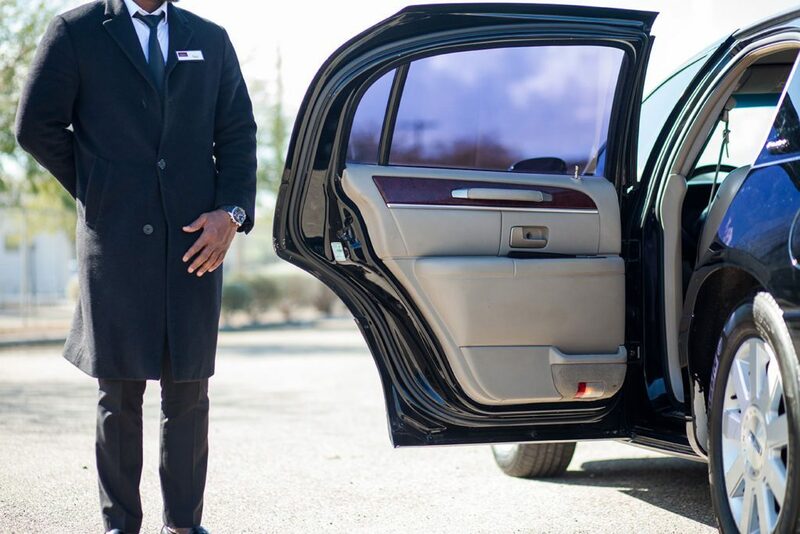 Our professional and personable staff ensures a painless reservation process from the time we collect all the necessary information to when the driver closers your doors and bids you adieu. We have a convenient online reservation system to which you can create an account and log in to save some time, or we can go the more traditional route and take reservations either by phone or email. We are here to serve you and would be honored to have the opportunity.